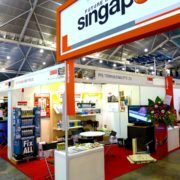 BuildTech Asia is the region’s leading trade show for the building and construction industry that addresses the challenges of building and construction across different industries. Hosted by BCA, this exhibition focuses on new and efficient construction technologies. 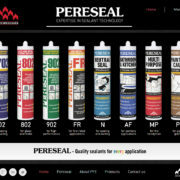 PFE Technologies is proud to be participating as part of the Singapore pavilion, showcasing our high quality, made-in-Singapore Pereseal sealants, as well as our technologically advanced Soudal range of sealants, PU foams, adhesives, and Fix All Hybrid Polymer sealants. We will be located at Hall 4, Booth F18. We warmly invite you to visit us at our booth and get to know about our upcoming products! 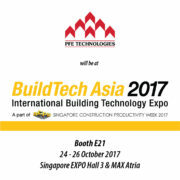 For more information and for pre-registration, please visit the BuildTech Asia website at www.buildtechasia.com. 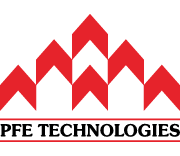 New Product – Fix All Turbo PFE Technologies has successful fair at BuildTech Asia 2014!